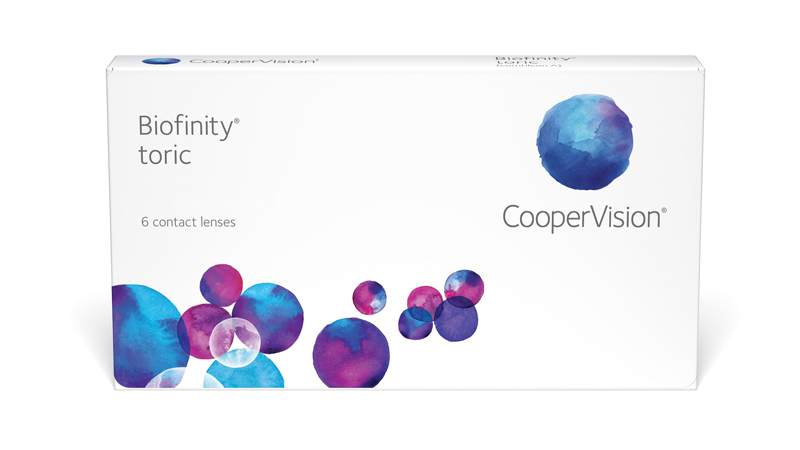 For both new and existing astigmatic patients, CooperVision Biofinity toric is designed to meet the most demanding of needs. For your patients with astigmatism, it is important that contact lenses offer outstanding stability to overcome symptoms such as blurry vision. Biofinity toric has an optimised lens geometry that orientates consistently and predictably. Biofinity toric gives your patients a comfortable, wettable and breathable contact lens experience.